Nominations for 2019 are open. If you think you know someone that deserves an award then why not nominate them? Just fill in the form below and the nomination will be added to the site as soon as it has been authorised by a member of our team. Nominating is free and will only take a few minutes, but could make a huge difference to someone. Not sure where to start? Need a bit of guidance? Then download our guide to writing good nominations. Nominations will close on the 4th October 2019! Nominators, you can win free tickets to the RailStaff Awards! We would like to recognise those people who take time out to nominate someone. The most common feedback we receive is from our nominees expressing how appreciative they are of their nominators. 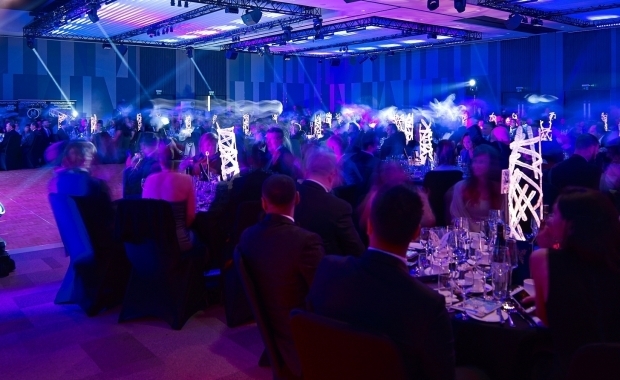 What they do is to help recognise the work and impact that people across the industry do in their day-to-day roles and past winners and finalists all agree that it is one of the proudest moments of their lives. All you need to do is NOMINATE today, and as soon as the nomination has been accepted by the nominees line manager, we will enter you in to a prize draw to win a pair of tickets on the Nominators VIP table. The prize includes 2 tickets to the event on a Standard table with drinks package. No accomodation or travel expenses are included. By clicking the Nominate button below you confirm that you have read and accept our terms and conditions.